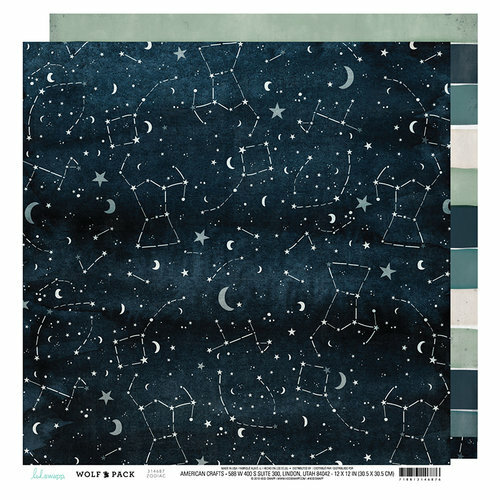 Create a page all about your astrological sign using the Zodiac 12" x 12" Double Sided Paper by Heidi Swapp. The paper has zodiac signs on one side and bold blue, green and white stripes on the other. 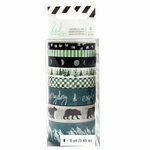 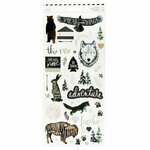 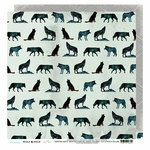 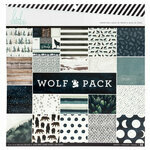 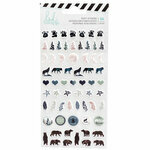 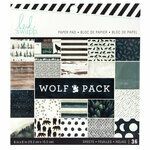 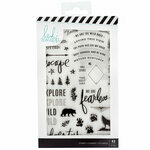 Included is one sheet of paper that is part of the Wolf Pack Collection.